Beware the Breach – Breach of Contract | Goldberg & de Villiers Inc. The parties to a contract are bound to respect their agreement and to perform all the obligations that it imposes on them. The legal term used to describe this is the Latin phrase pacta sunt servanda. 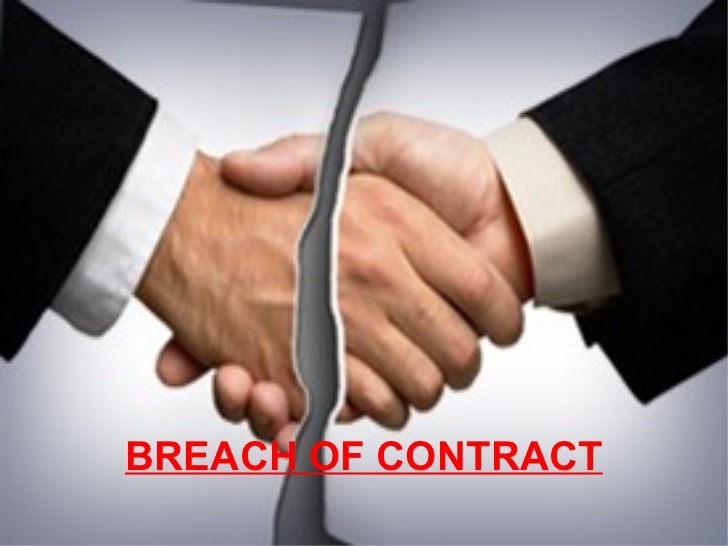 If either party, by an act or omission and without lawful excuse, fails in any way to honour his or her contractual obligations, he or she commits a breach of contract. A breach may take various forms, such as where someone fails to make timeous performance, or where they perform in an incomplete manner. The natural way for a contract to terminate is by full performance. 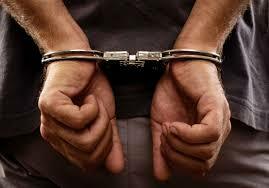 However, a breach by either party may interfere with its natural life span and result in early termination. 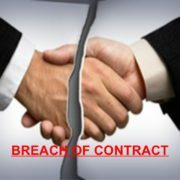 In broad terms, the choice for the “innocent party”is between forcing the other party to perform (and therefore keeping the contract alive) or by cancelling the contract on account of the breach. Either way, the “innocent party” will in addition have a claim for damages if, despite performance or cancellation of the contract, he or she is left worse off than he or she would have been had there been no breach. Cancellation is reserved only for those cases where the breach is sufficiently serious and goes to the heart of the contract. A party who wishes to claim damages for breach of contract must prove that a breach of contract has been committed by the Defendant, that he or she has suffered financial loss, that there is a factual causal link between the breach and the loss and that as a matter of legal causation, the loss is not too remote a consequence of the breach. It is always important to be aware of all of the terms in any contract you sign. Make sure you negotiate (where possible) in such a manner that you are able to meet your obligations set out in the contract. Most importantly, consult an attorney if you are unsure about the nature and terms of a contract before you sign it. It is much easier to negotiate before you sign something than to litigate later on a something which you have already signed. 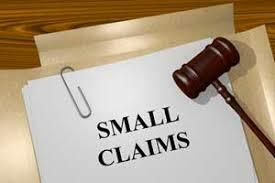 For professional legal advice Goldberg & de Villiers on 041 501 9800 .